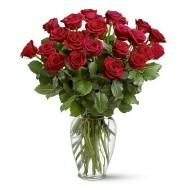 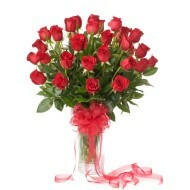 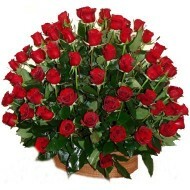 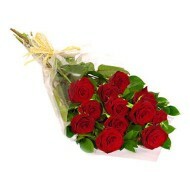 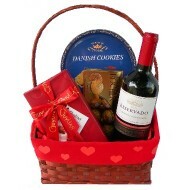 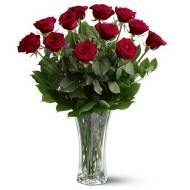 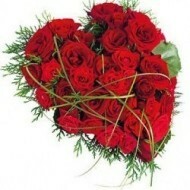 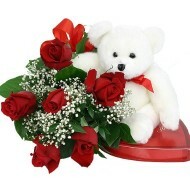 Order flowers online at Delejos and we will deliver in Honduras. 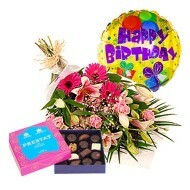 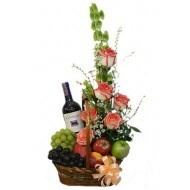 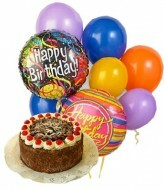 Browse through our website for quality and handpicked flowers and gift arrangement. 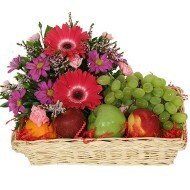 We are committed to deliver beautiful, fresh and quality flowers in Honduras. 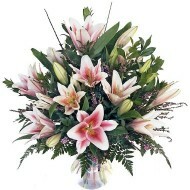 At our store we have all kind of beautiful flower bouquets for mother’s day, father’s day, birthday, valentine & funeral. 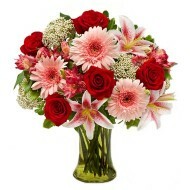 Place order with Delejos and our experienced florist will create ideal flower arrangement and deliver to your friends, family or loved ones living in Honduras. 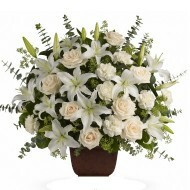 Delejos offer flower delivery in Honduras and all surrounding areas.